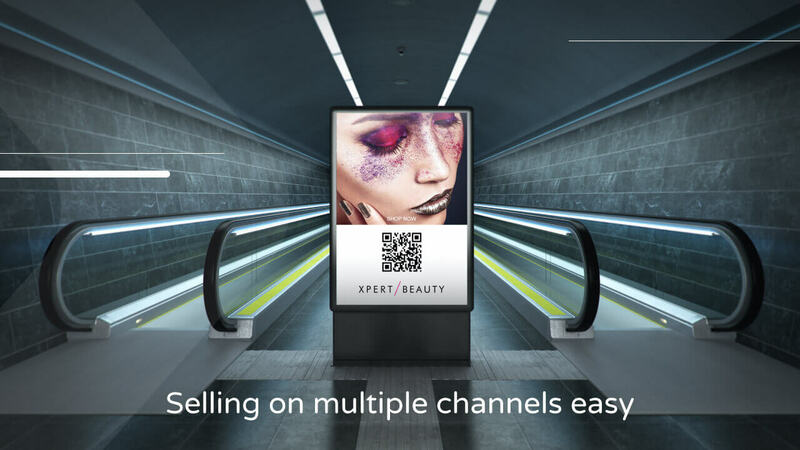 Whether it’s an in-store display, a digital billboard or a large event interactive panel, Product Lead can be implemented anywhere. Create a new museum from scratch and democratize art and its curation. Innovative brand activations in no-time. Large screens placed in-store and a cool product discovery experience. All that to keep visitors more engaged and reveal cool deals. See your selfie live on stage, mark the moment and live the moment. Over 70.000 images curated in the 4 days of festival, delivered true emotions through our API integration.